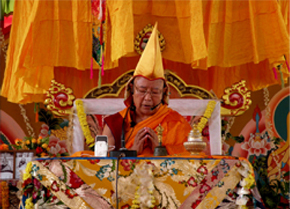 On December 25th, 2011, Shar Gaden Monastery opened its new facilities for the clinic; thanks to the support of many kind sponsors. This new clinic is able to provide first rate medical aid to the monastery, visitors, and the general public for no charge. The only cost for patients is a very small fee for medications, and this only applies to those who are able. 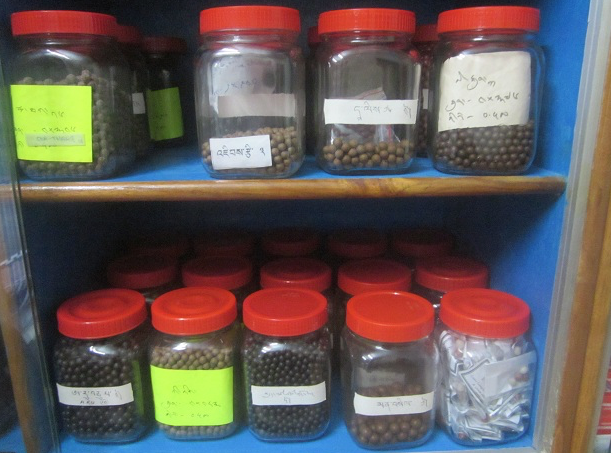 The clinic utilizes both Western and traditional Tibetan medicine to treat its patients. 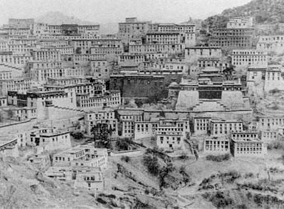 The population of Shar Gaden was less than 350 monks when the monastery first opened in October of 2009. Over past almost 5 years it has grown to more than 750 monks currently. Many of the monks have come from the Himalayan regions as well as from Nepal, Mongolia and Tibetan communities in India. Many of the these new monks have not had vaccinations or access to good medical facilities until now. 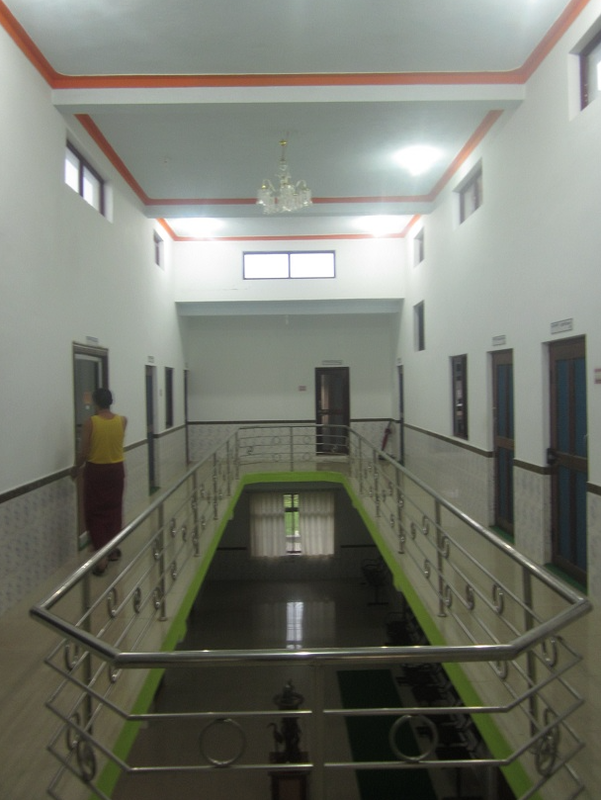 In addition to offering general health care to these monks, the clinic also provides a venue for health education, vaccination and other health care screening. - Free distribution of medicine to monks here at the monastery. - Medical treatment for community citizens for an affordable sum. -Vaccination programs and free diabetes screening. We strive to provide all of these medical services only in order to benefit the monks and lay people who need medical help despite lack of a sufficient financial foundation. Therefore, the Shar Gaden Altruistic Clinic Association fully depends on your generosity. It is a huge task to keep the clinic operational to meet the growing needs of our many monks and friends of the community. 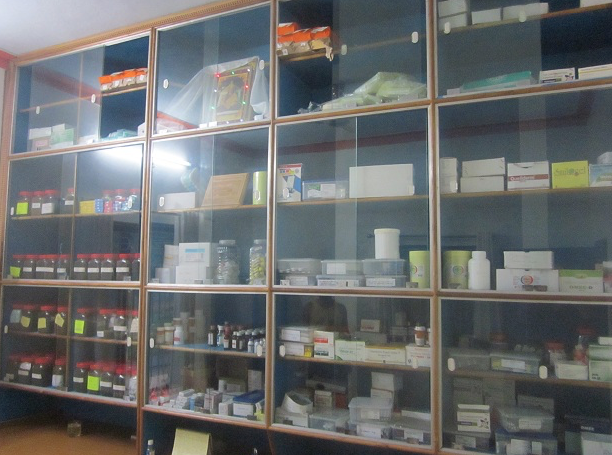 The clinic treats over 20 patients a week, many needing medications and medical supplies. The total costs of this much needed clinic add up to 21,000 rupees a month ($380). It is only by the continued support of our friends from around the world that we are able to provide this beneficial service. Your generous support is much appreciated.